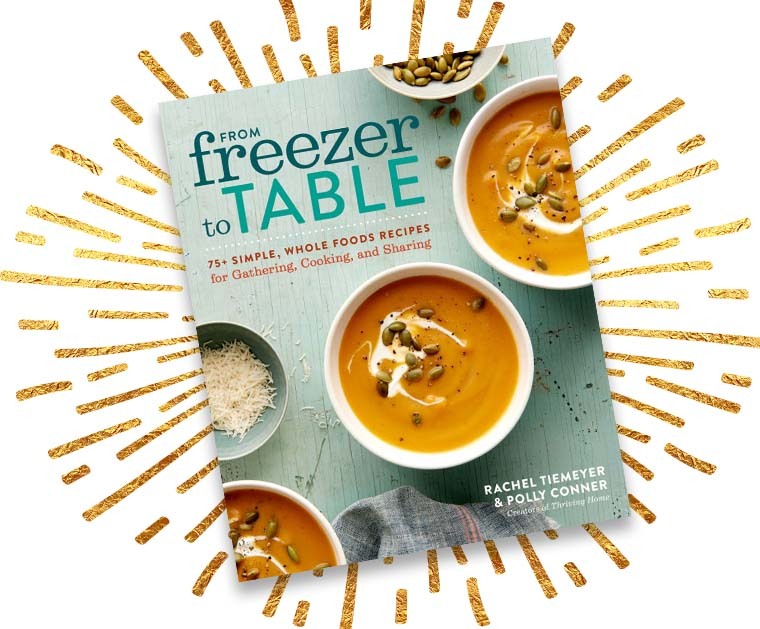 Last week I wrote a post about Three Reasons Freezer Cooking in the Summer is Awesome. 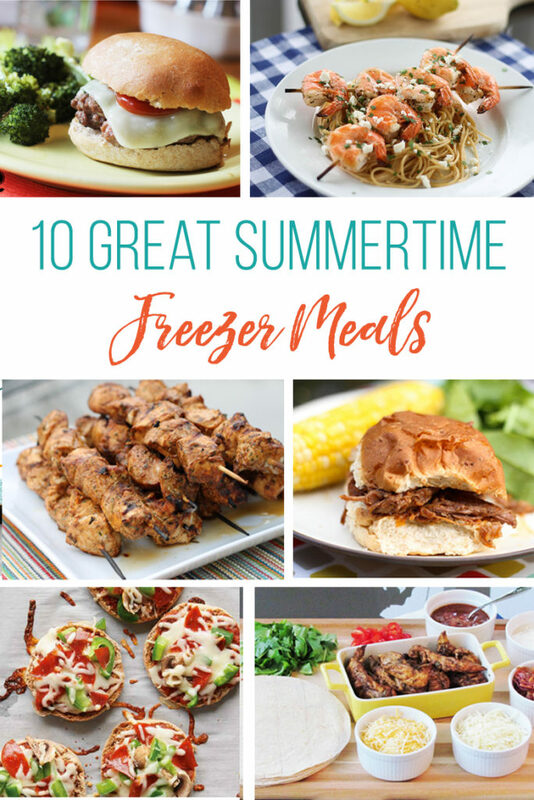 Since I make the oh-so-convincing case as to why you should be whipping up some freezer meals in the summertime, I’m here to equip you with some recipe ideas. Ready, set, go! 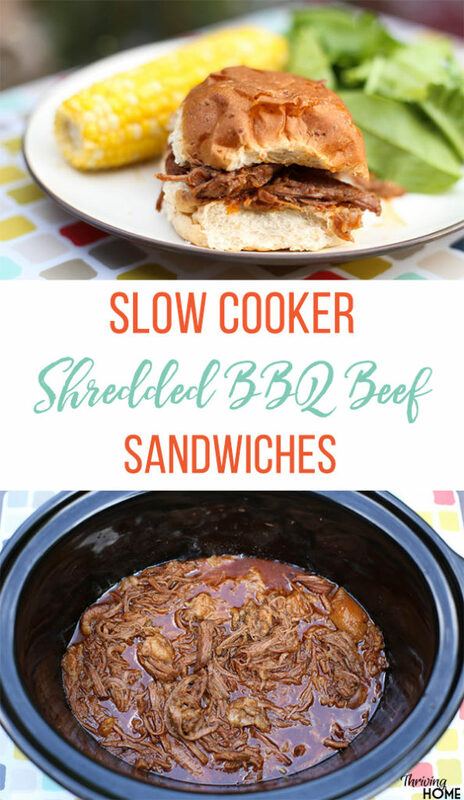 These bad boys cook in the slow cooker which is great in the summer because you’re keeping your kitchen cool! The magic to this easy freezer meal is in the homemade BBQ sauce. 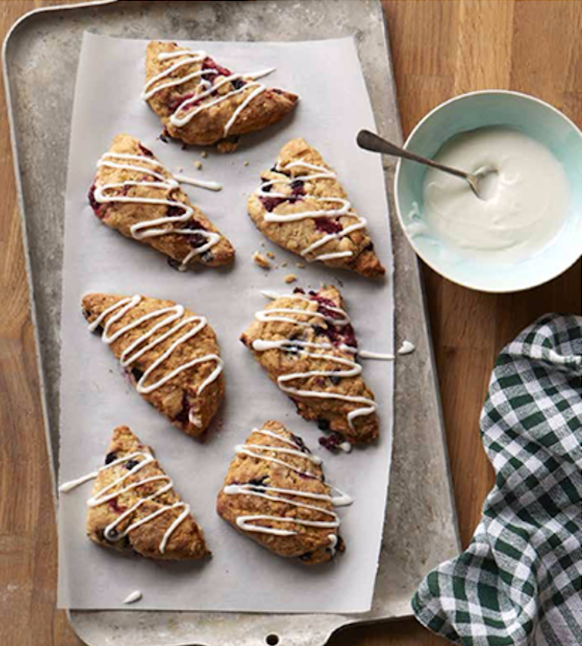 It’s a great recipe for a crowd too! 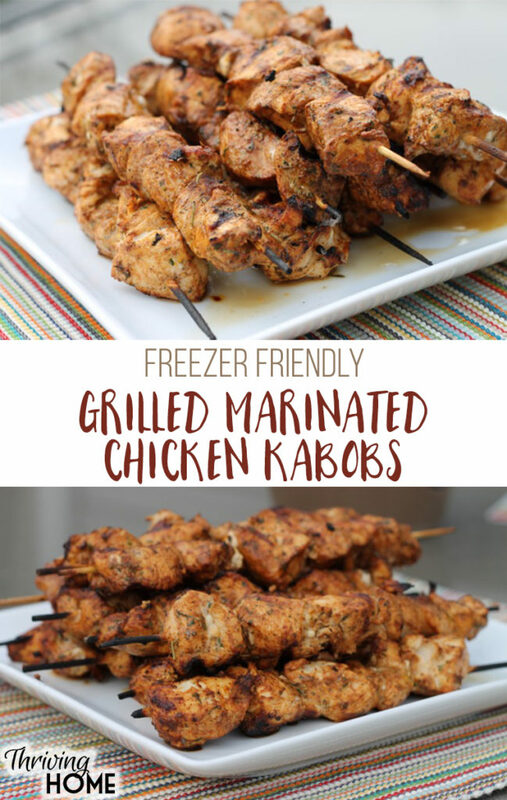 Here’s an easy kabob marinade that you can have all sorts of fun with! Marinades are super easy to scale up and make lots of freezer meals with too. So easy! I personally love having burgers as a freezer meal in the summer. 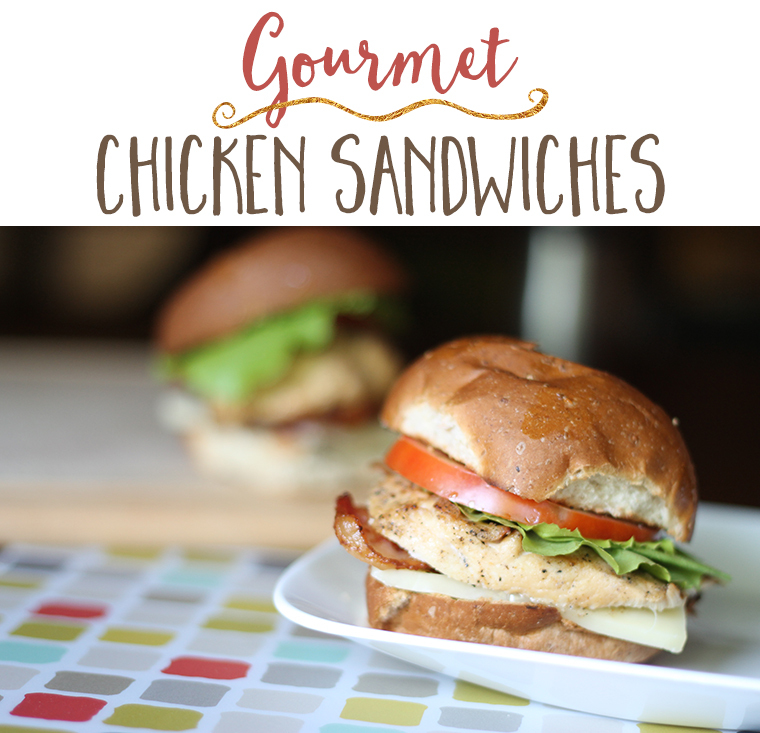 They thaw out fast and they’re a meal everyone is happy with. 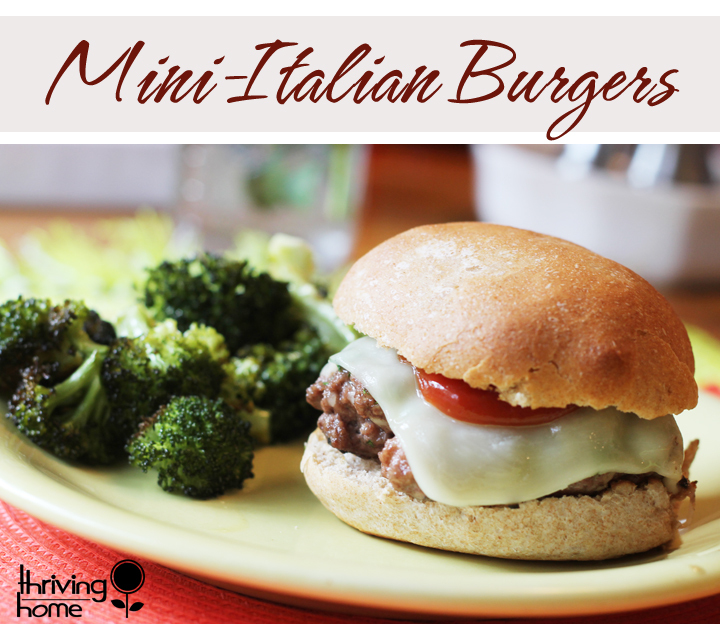 Burger recipes are super easy to scale up and freeze for later too. 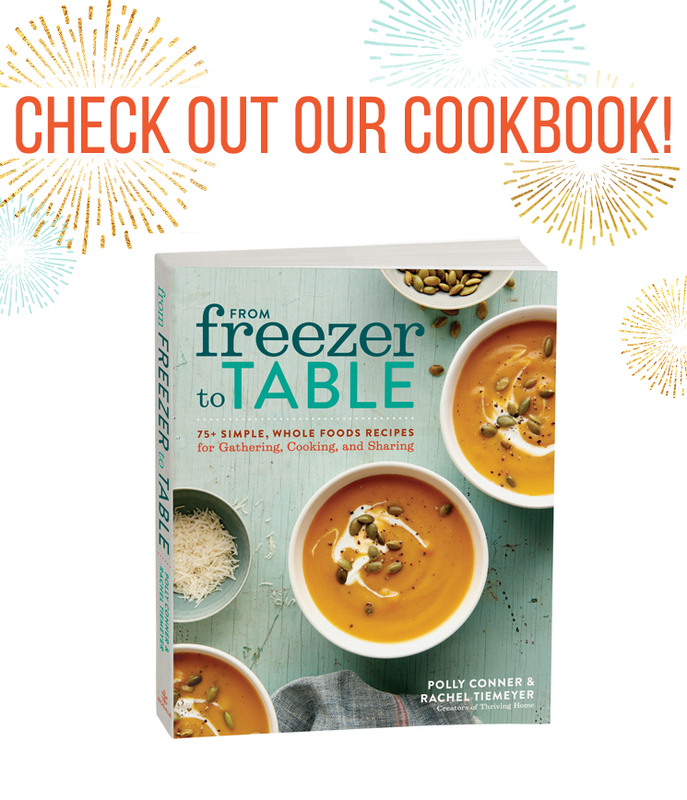 Looking for a lighter freezer meal? 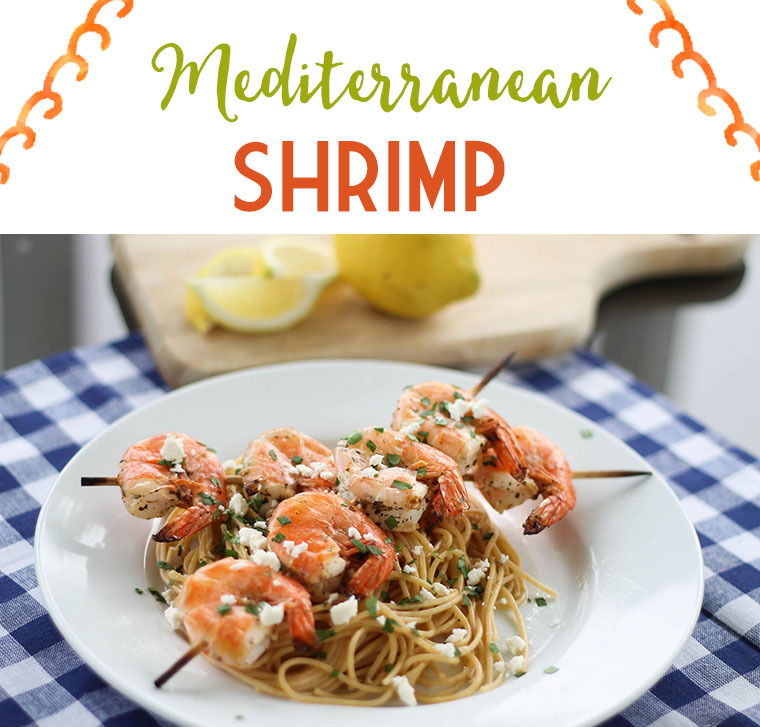 This Mediterranean Shrimp recipe is a winner. 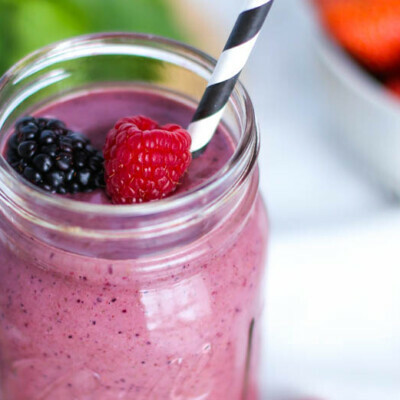 It’s light, fresh, and super tasty. 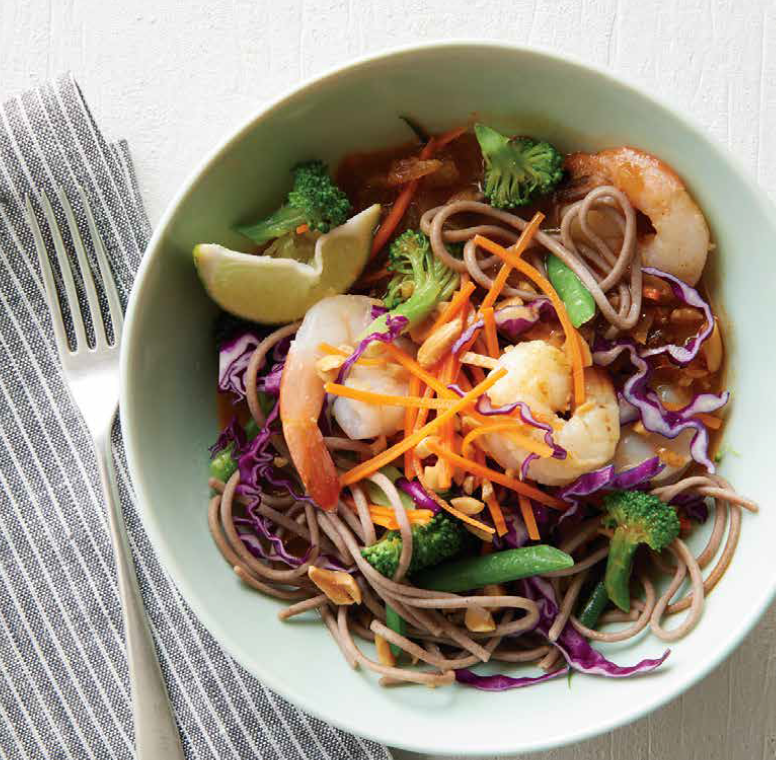 One tip to freezing shrimp is to NOT freeze it in the marinade. The citrus messes with the texture makes it kinda yucky. The simple solution to making this a freezer meal is to just freeze the marinade in a separate bag! 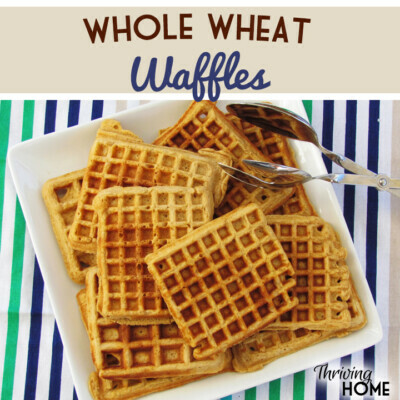 These are a go-to in our house. This chicken marinade is to DIE for. Make lots. Freeze lots. Eat lots! 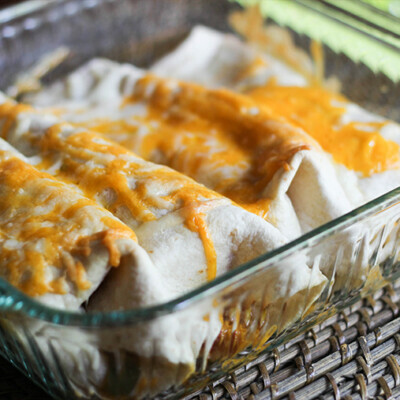 Again, an easy freezer meal that you can make multiple of batches of to save time, money, and stress. 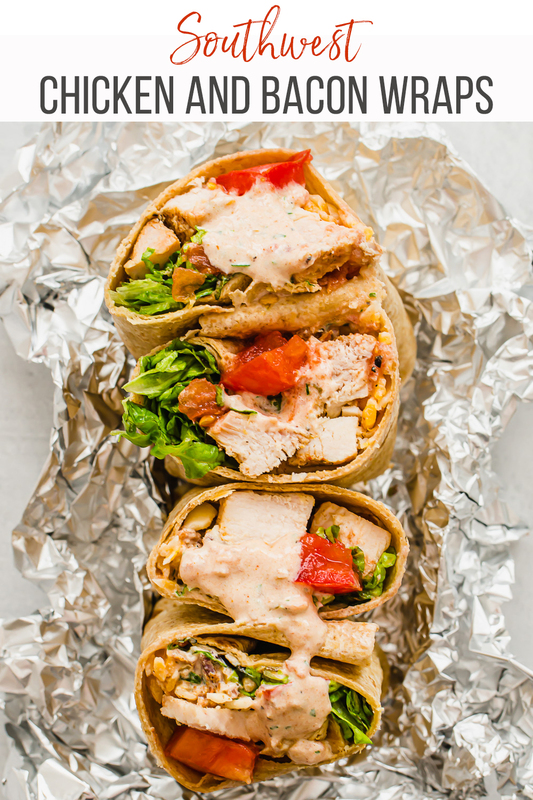 If you aren’t feeling the chicken sandwiches above, consider these freezer friendly Southwest Chicken Wraps. When making them a freezer meal, simply freeze the chicken in the marinade. In separate bags, freeze the cheese, bacon, and sauce. That way you have a whole kit to pull out in the future! 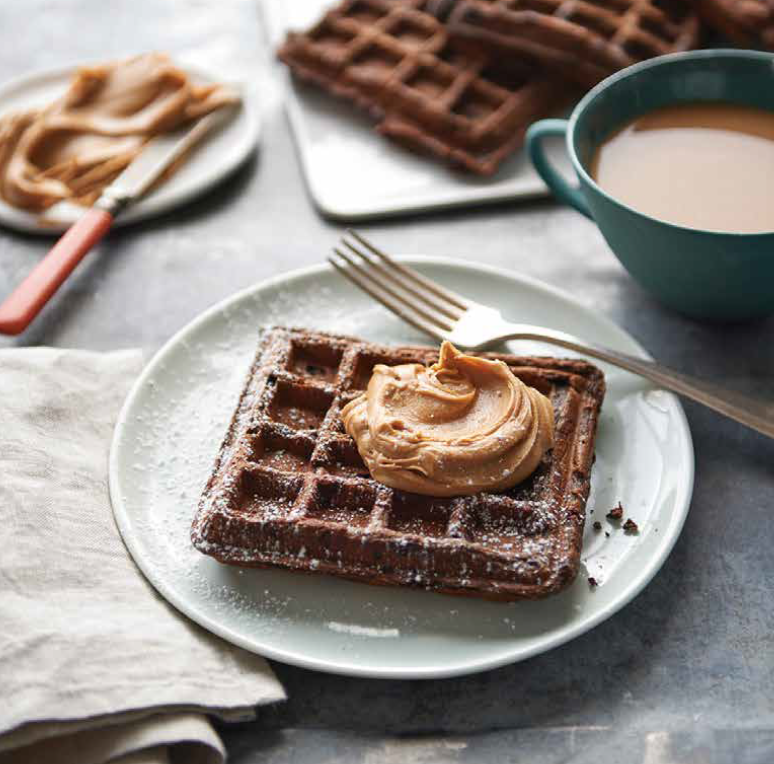 Having a healthy summertime snack is always fun. 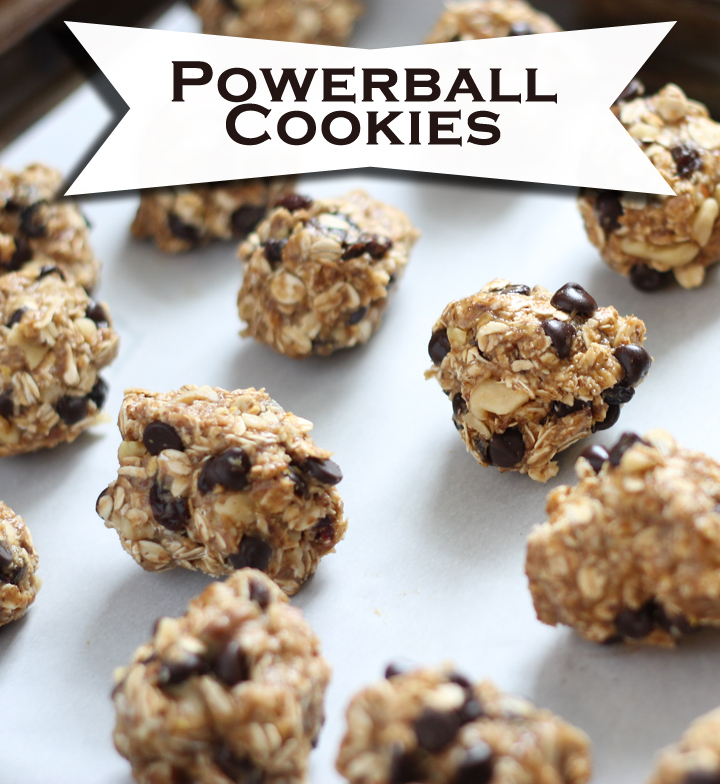 These freezer friendly Powerball Cookies live in the freezer after you make them and serve as a perfect afternoon snack. 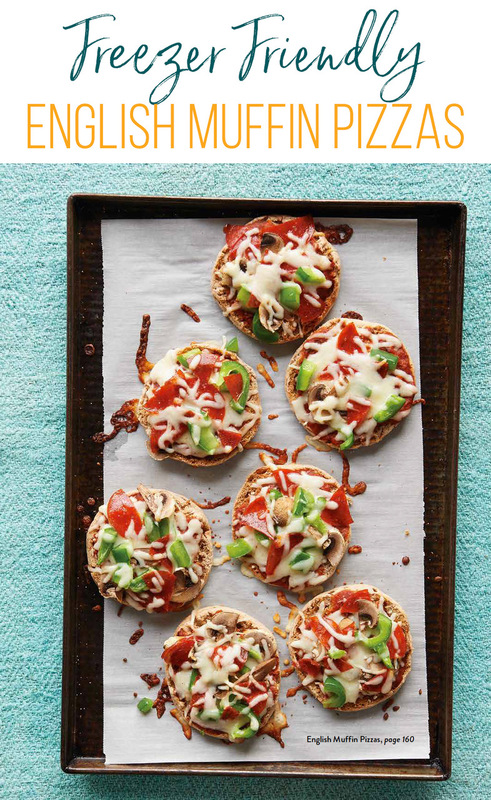 Here’s a fun twist on pizza: Freezer Friendly English Muffin Pizzas! 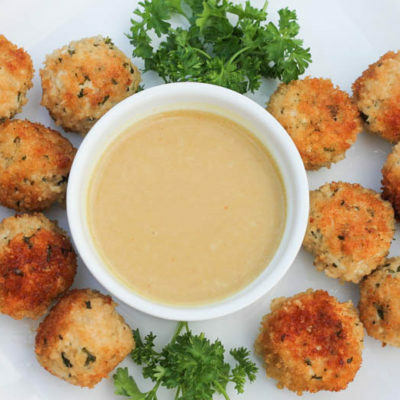 Kids have fun assembling these and they make a perfect last minute meal to pop out of the freezer when you’re in need of a quick meal. 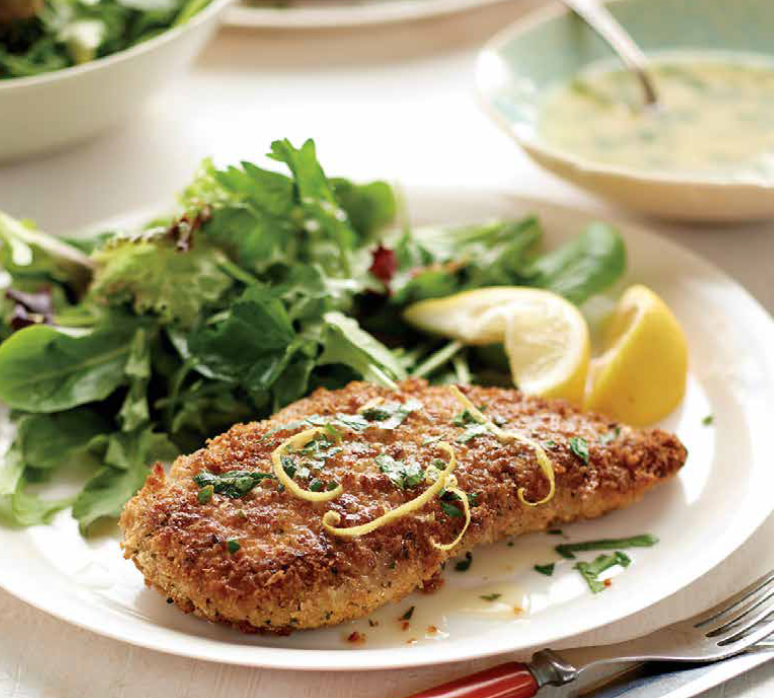 Here is a vegetarian freezer meal option that you’ll love. 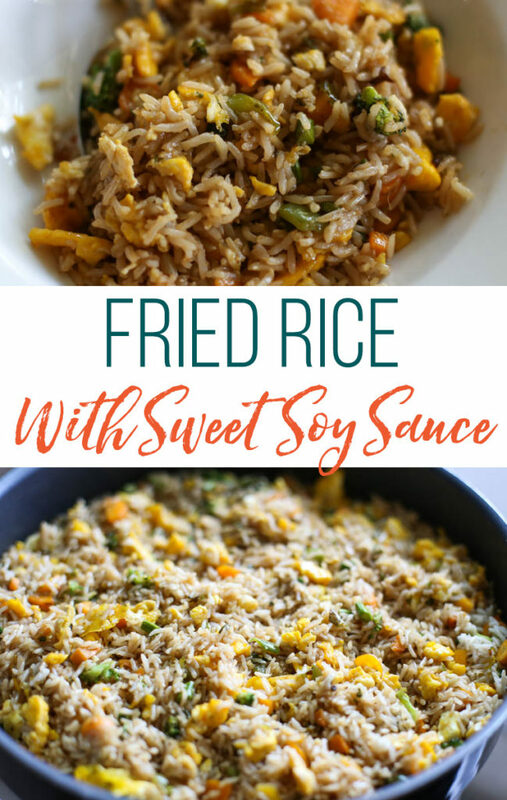 Use up those summertime veggies and make a huge batch of this Fried Rice with Sweet Soy Sauce. It freezes beautifully! 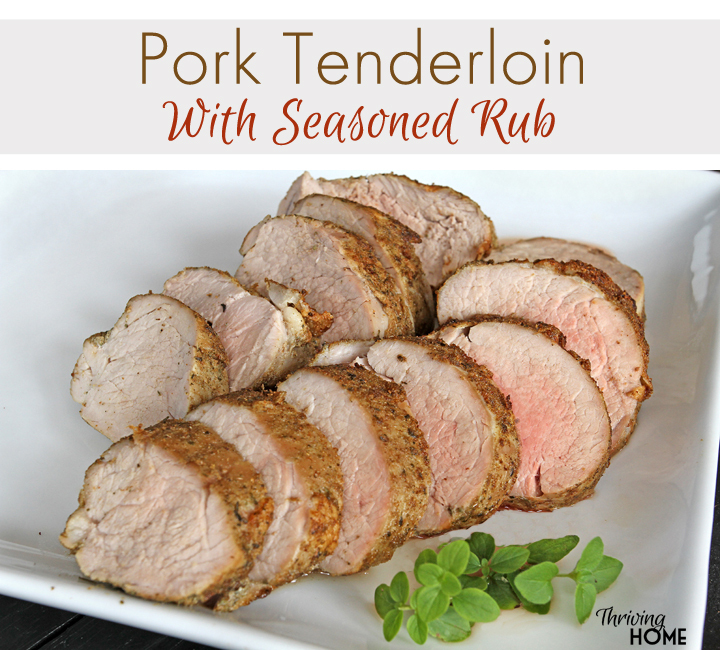 This freezer friendly pork tenderloin recipe is a no-fail freezer meal. Make sure to use the 7-6-5 method when cooking it on the grill!